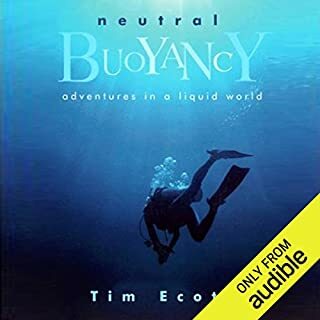 Good book and dive stories, but the narrator seems like a joke with his insanely rapid, emotionless reading. Still worth a listen. 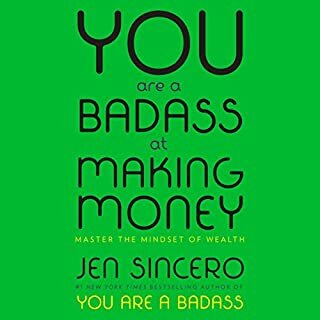 Jen IS a badass- this is not a book strictly for chicks; anyone can benefit from her wisdom, and her performance as a narrator is fabulous. 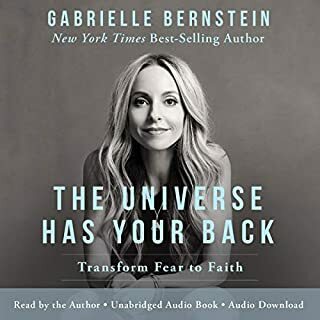 Whether you’re a spiritual person or not, Gabby will inspire you and open your eyes to a peace we all long for. Read this book. Once, war was a temporary state of affairs - a violent but brief interlude between times of peace. 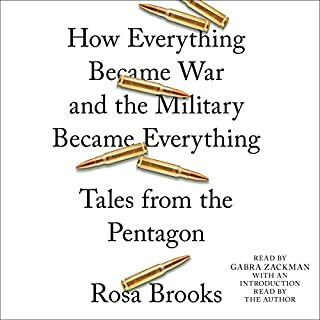 Today America's wars are everywhere and forever: Our enemies change constantly and rarely wear uniforms, and virtually anything can become a weapon. As war expands, so does the role of the US military. Today military personnel don't just "kill people and break stuff". Instead they analyze computer code, train Afghan judges, build Ebola isolation wards, eavesdrop on electronic communications, develop soap operas, and patrol for pirates. Intelligent and broad-ranging book with a rather dull delivery by the reader. Even though the author loses some credibility with constant references to "climate change" as some sort of impending disaster. Highly recommend. This is totally worth your while despite the stilted and rushed narration. 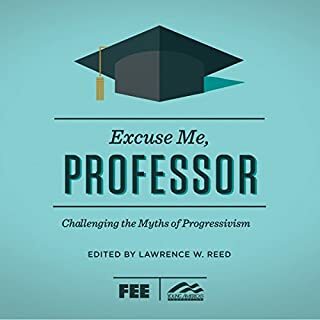 Clear, logical explanations of why freedom works and leftism leads inevitably to disaster; presented n concise, individual topics. great book and narration. 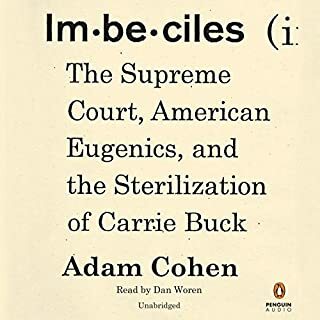 gets too deep in the weeds as to how eugenics laws were composed in Virginia, but other than that, excellent! 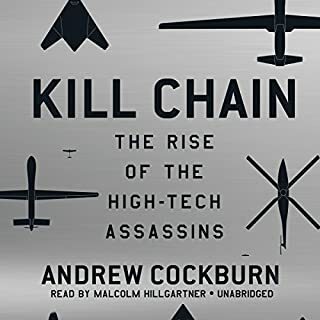 Tells a well ducunentwd and chilling tale of US government's counterproductive drone war and the powerful forces in government and business that are pressing it relentlessly forward.